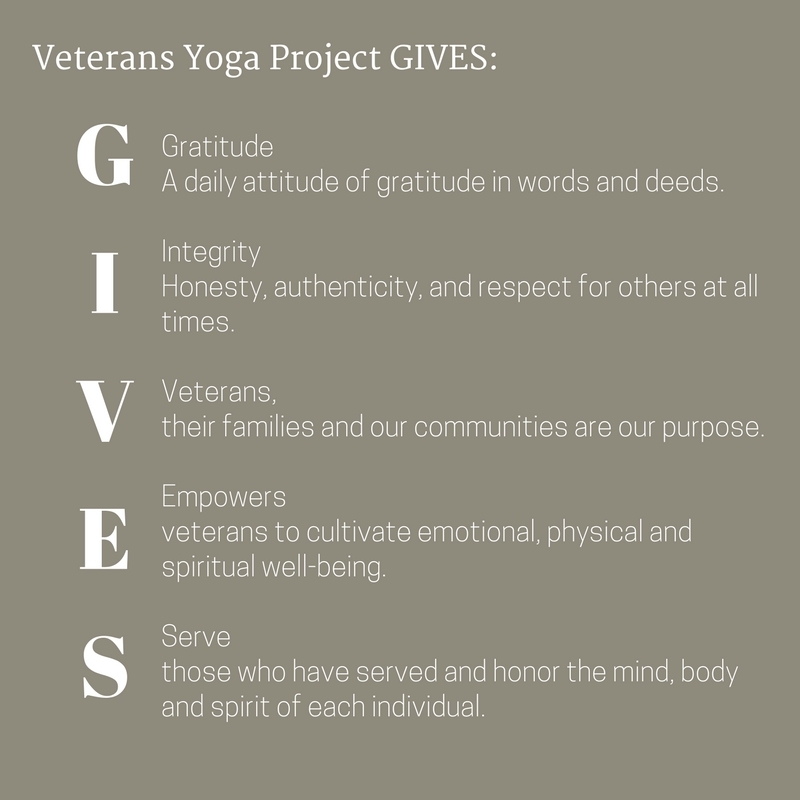 Veterans Yoga Project is on a mission to support recovery and resilience among our veterans, families, and communities. We envision a future where veterans, their families and our communities have access to a full range of mind-body practices to facilitate recovery and resilience. more than 12 months and 21 days of my life in Vietnam.